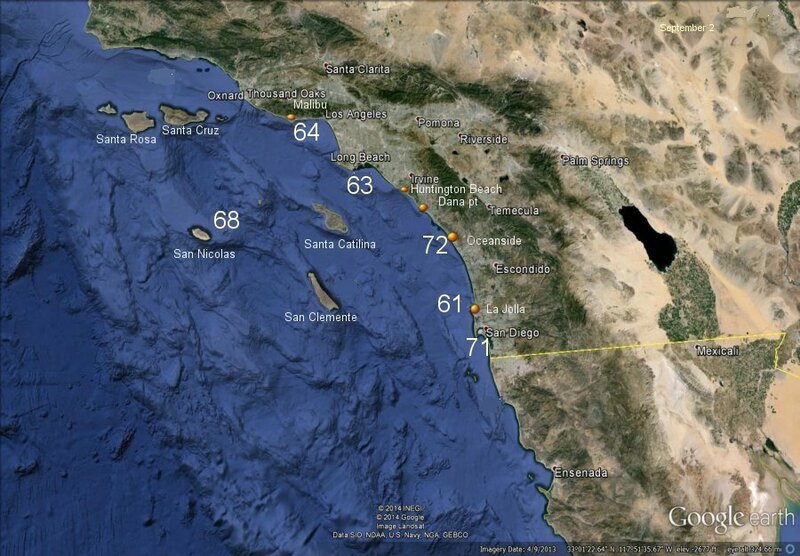 Southern California beach water temperatures are derived from official National Weather Service / NOAA coastal water reporting stations. Offshore water temperatures are from NOAA buoys. Some buoy and tidal stations that do not report are obtained using an estimate from satellite data. 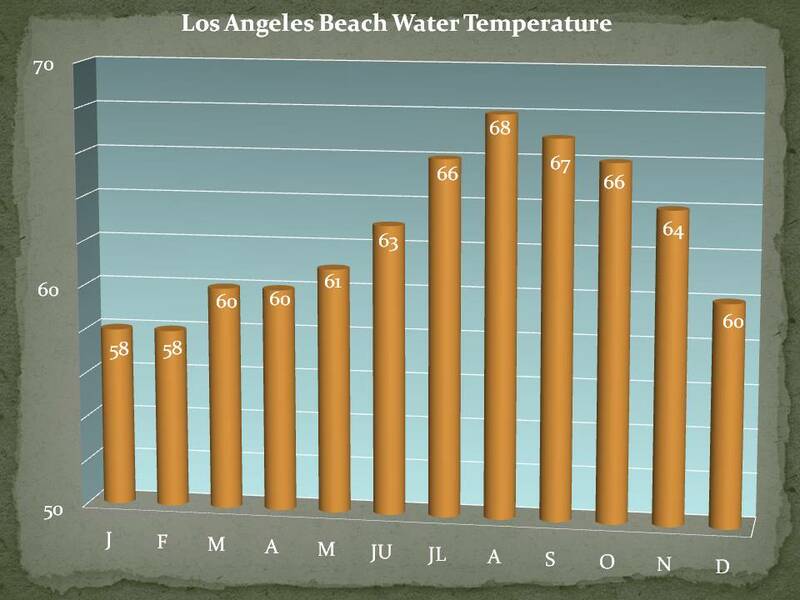 Keep an eye on the surf water temperature at your favorite resort or beach locations such as Santa Monica, Huntington Beach, or Oceanside. 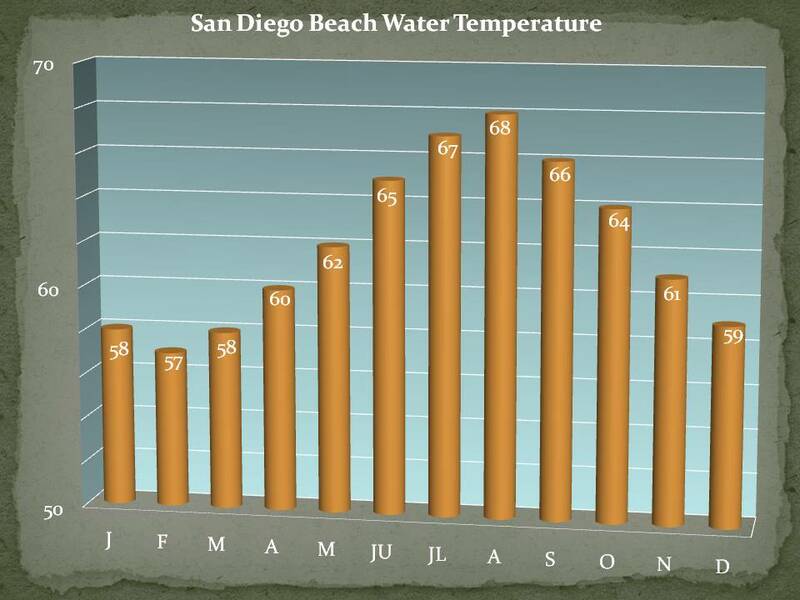 Southern California water temperatures are updated from March 15 to November 15.